Performance Automotive Repair is a family-owned and operated full-service auto repair shop located in Bayfield, CO since 2015. We have always intended to be a friendly place where you can trust your vehicle with expert technicians who care about you and your safety. We hire only the best mechanics with the knowledge and experience to tackle any repair. 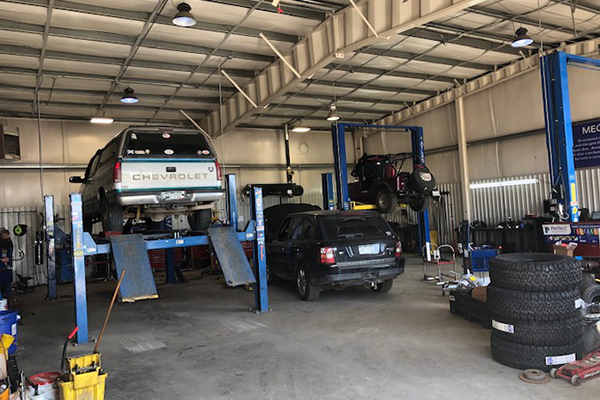 Our mechanics pay close attention to detail so that they uncover any issue that could be affecting the safety and performance of your vehicle. Owner Brandan Lancaster is an ASE certified master automotive technician who is GM trained. He brings over 20 years of experience in the business. Brandan was raised in Montezuma County and has lived in Durango since 1999. 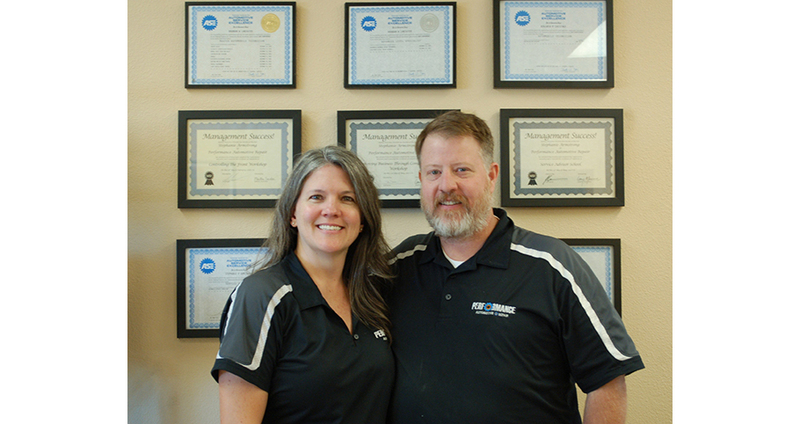 His goal has always been to have the best automotive repair facility in the area, accurately diagnosing and repairing light trucks, vans, and cars. Brandan’s mission for Performance Automotive Repair is to provide unmatched service to every customer.